If you are looking forward to not dying tomorrow, you may want to consider getting an influenza (flu) shot today. 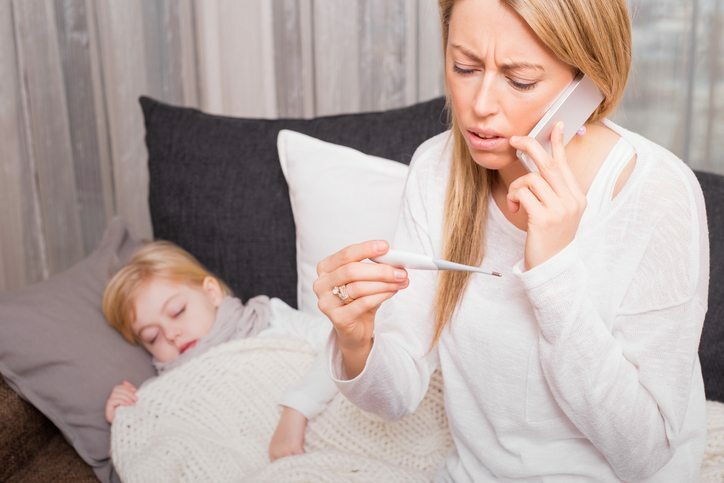 That may sound funny, but the Centers for Disease Contol (CDC) estimates that 40,000 lives have been saved in the United States alone during the last decade because of people getting a seasonal flue shot. In the 1918 pandemic, 20-50 million people died worldwide. Antiviral medications, improved healthcare, and vaccines have all combined to save countless lives. Researchers have found that there is a 50% drop in fatalies for people 65 years and older who take the time to get a flu shot. Because influenza is a virus, it changes or mutates from year to year and season to season. It can easily spread from animals such as pigs and geese, picking up random changes as it goes. Flu vaccines are created using fragments of the different mutations based on the strains that scientists estimate to be the most likely and or lethal. You can think of viruses as tiny ninjas that invade cells. Cells are like minature factories and taking one over means that the invaders can hijack the machinary and start making copies of themselves. The human body fights back with antibodies, which go on search and destroy missions to hunt down infected cells. Antibodies identify a virus based on a unique molecular makeup. In a way, it is like a video image of a criminal at a crime scene. Armed with the photo, antibodies can intercept the virus before it can create so many copies that it overwhelms the system, causing severe symptoms, or even death. Some people fear that getting a flu vaccine may make them more susceptable to get the flu. This is actually a myth. Since no full living copies of the virus are included in the vaccine, you cannot get the flu from a flu shot. If you wre already exposed though, the symptoms may appear before your body can build the anitbodies needed to fight off the virus. While it is true that flu shots are not always perfect, they do in fact, save lives. Every year over 50 million Americans come down with the flue. Of those, at least 100,00 are hospitalized. Don’t be one of them. Get a flu shot today so you don’t die tomorrow, wishing you had. It takes only minutes to get a flu shot, but it can literally mean the difference between a hospital stay or even dying from the disease. If you have questions about getting a flu shot or any other medical issue, we are here to help. We will take the time to sit down with you, answer your questions and develop a treatment plan that works for you. Call (253) 859-2273 today or request an appointment online, to meet any our other exceptional nurse practitioners at FamilyCare of Kent.